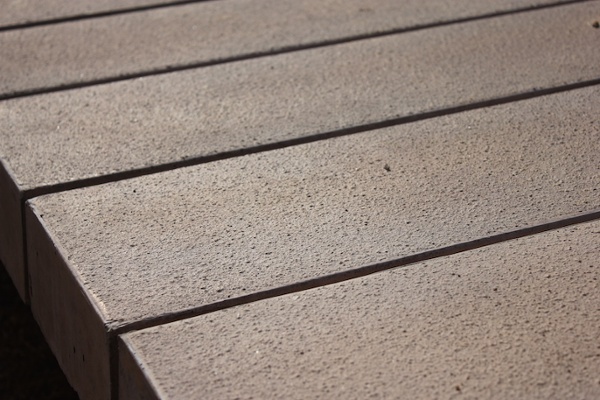 PermaTrak's boardwalk components are produced with integrally colored concrete, in a color selected from one of the "Standard Colors" listed below. 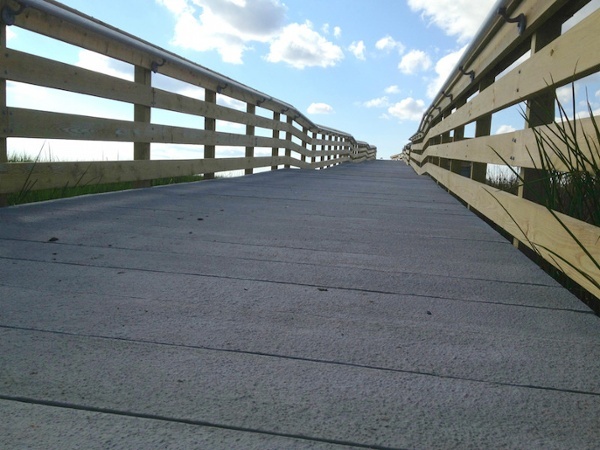 The tread walking surface of the boardwalk (top surface) will also receive a formliner finish selected from one of the "Standard Textures." 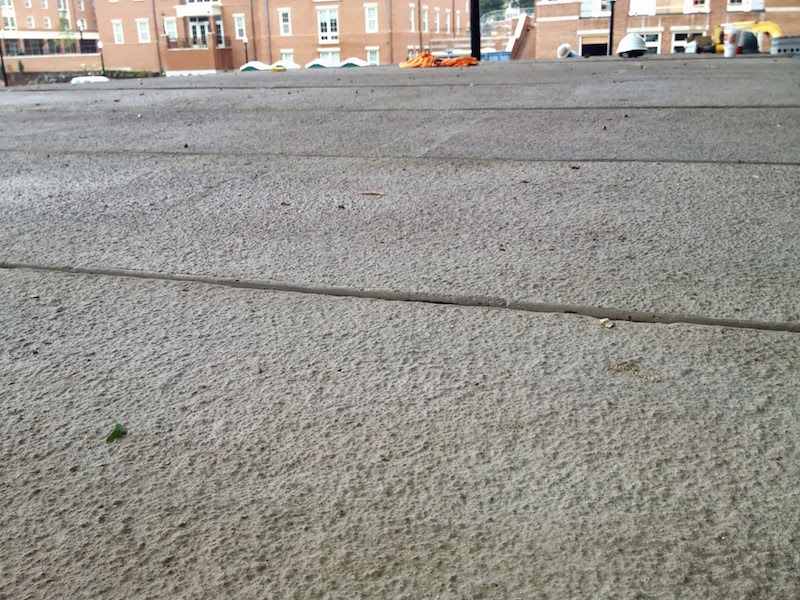 This texture is integral with the concrete, as opposed to a post-pour wearing surface. 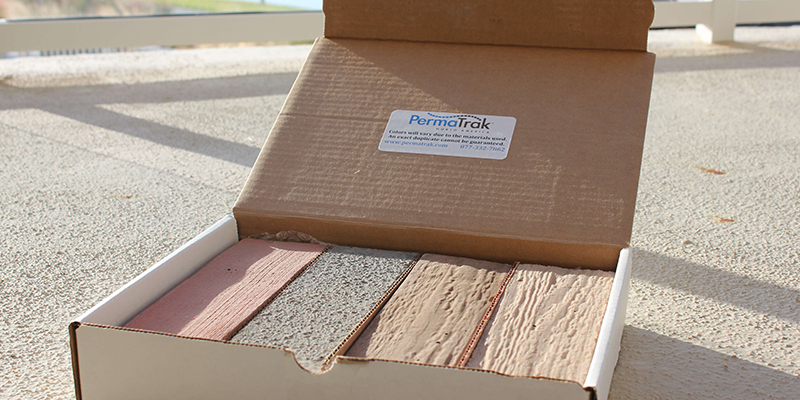 Custom colors and tread textures available upon request. 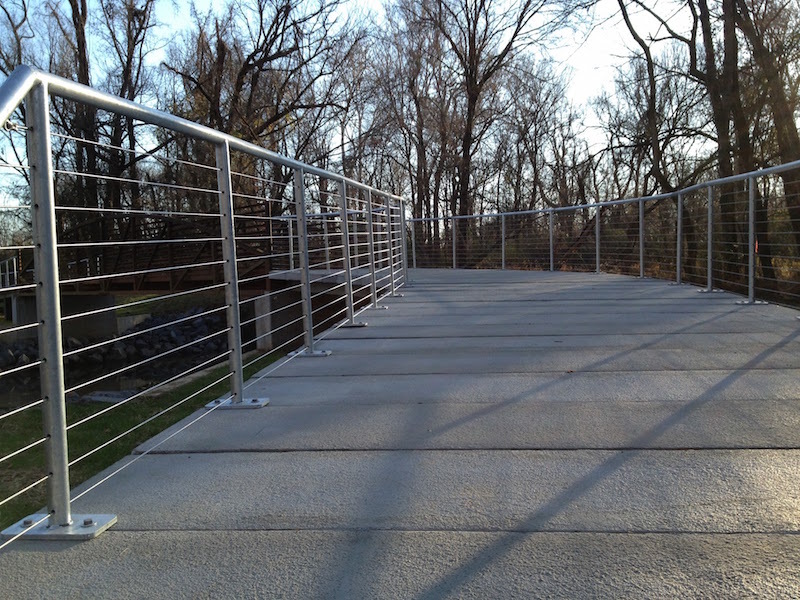 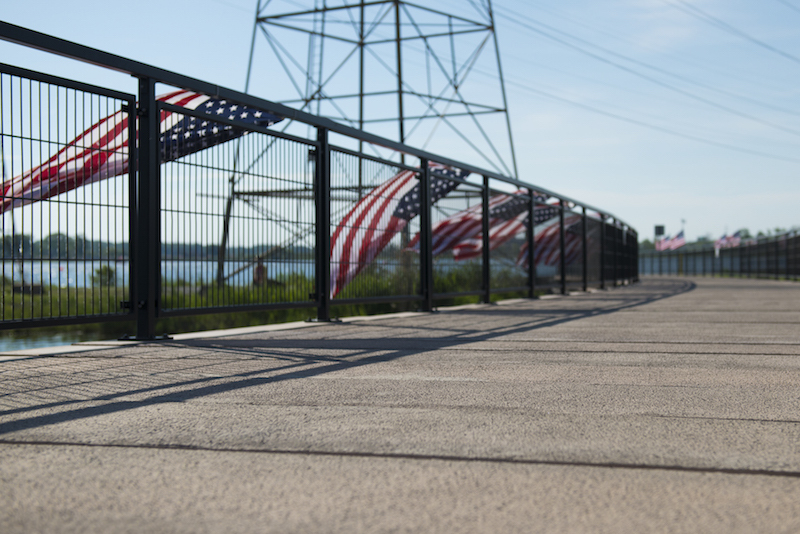 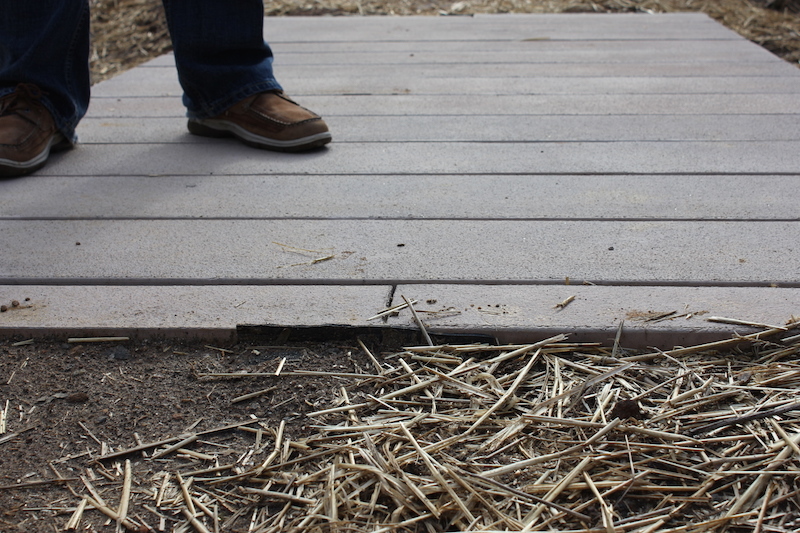 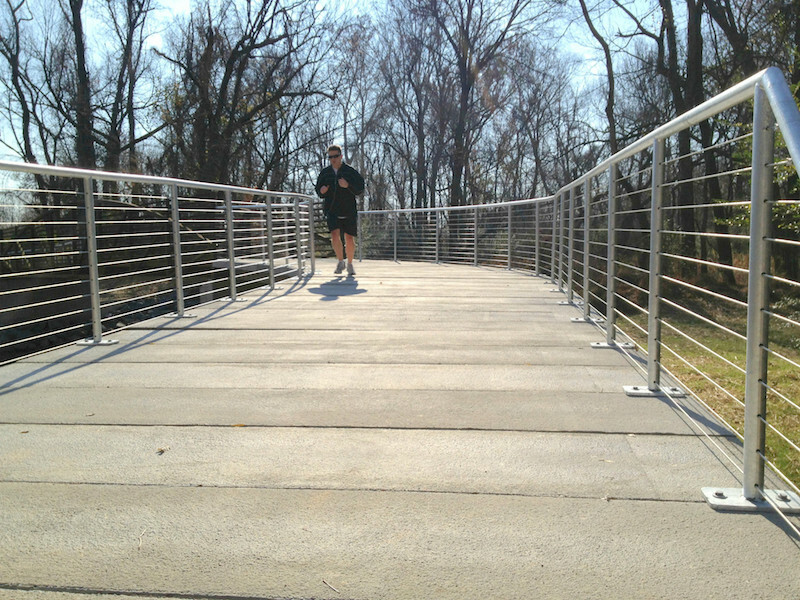 See more photos of PermaTrak's concrete boardwalk components by clicking the images below.